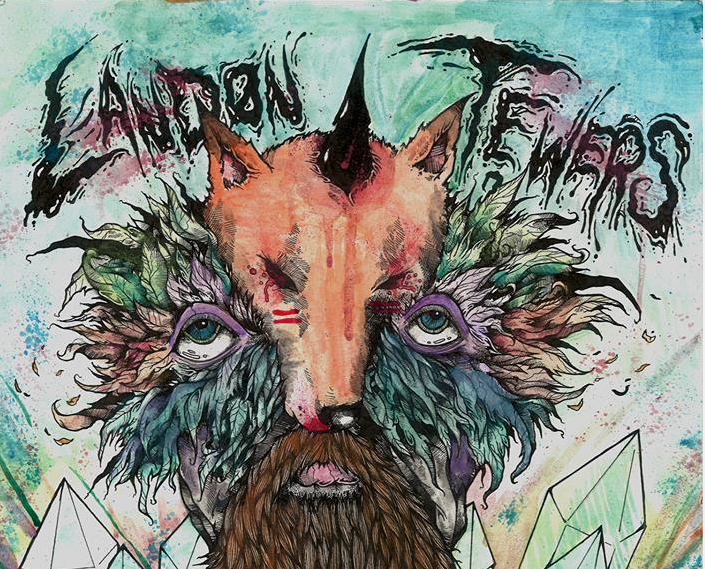 Landon Tewers very recently released his debut solo EP, titled Dead Kid. It’s no secret that Tewers’ music tends to be on the darker side, and his single “Ma And Pa” is certainly no exception. Earlier today he released the video for that single, and it’s one of the few videos that accurately mirrors the overall feel of the song. If you’re not interested in watching him get kicked and thrown around a room for four minutes then I’d advise skipping it, otherwise you can check it out below the jump. According to Tewers his friend is actually beating the crap out of him on the video, unlike previous videos he’s released in the past depicting violence. If you haven’t picked up the EP yet you can grab the physical CD on his Big Cartel page.